MetaTrader 5 Is Now Supported! Let us know if you encounter any bugs or if you have any comments. Please note verification is not yet supported for MetaTrader 5 accounts. Click on the left plus sign to expand/collapse a group. Contest Winners Announced And A New Feature! 1st Place: Contest – riyaz22 with 10,106.33%, winning a live $3,000 funded account. 2nd Place: Contest – sambhu with 4,451.46%, winning a live $2,000 funded account. This was a though contest, so congratulations to the winners! Thank you everyone who competed and hope you’ve registered to the next contest sponsored by Oanda. 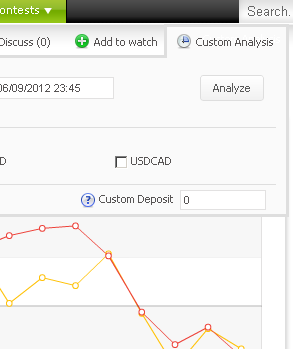 On the same note, we’re working on an exciting new section for Myfxbook which should be completed soon, so stay tuned! 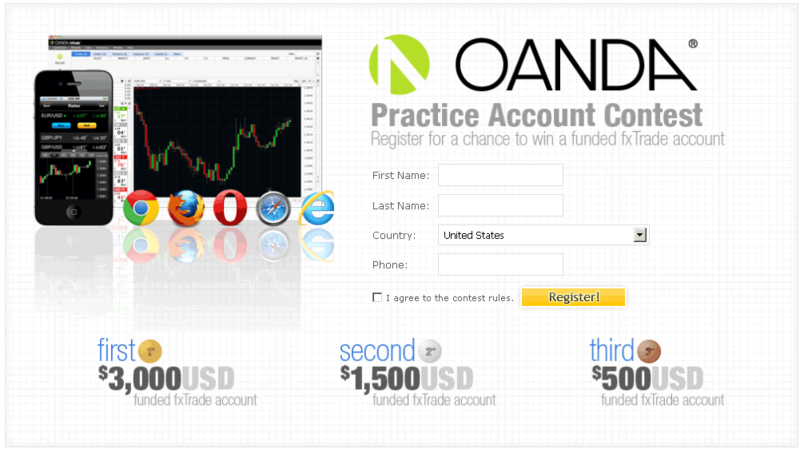 New Trading Contest Sponsored By Oanda! Wish you a great and relaxing weekend! You are currently browsing the The Myfxbook Blog blog archives for June, 2012.